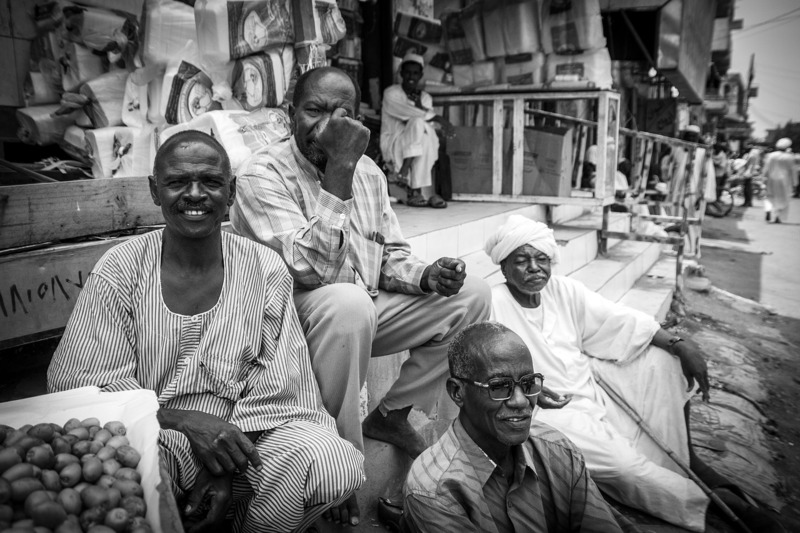 Protests have been ramping up across Sudan in response to the nation’s acute economic crisis. Inflation reached 70% in November and many have been forced to spend significant portions of their income on bread, leading some to refer to the demonstrations as the “bread protests.” Protesters have reportedly called for President Omar al-Bashir, who has been in power since 1993, to step down. President al-Bashir promised reforms on Tuesday after police blocked protesters who marched on his presidential palace. The protests have been organized by professional organizations and trade unions as well as Sudan’s principal opposition group, the Umma Party, which urged its members to participate. Sudan’s government shut off internet access on December 20th to prevent the protesters from organizing via social media. According to an Amnesty International report released on Monday, at least 37 protesters have been killed so far as Sudanese authorities attempt to quell the demonstrations by releasing tear gas and firing live ammunition at the protesters, sparking international criticism.